Get ready! 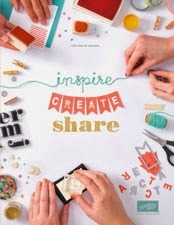 Stampin' Up has a new catalogue on its way! There are lots of great goodies inside. You will be able to view the catalogue online from July 1. In the meantime, if you'd like to order your very own copy, let me know, and I can have it shipped straight to your door. That means - NOW is the chance to get your hands on the products that are retiring, and some at a great price. Click on the link below to have a look. Don't forget Stampin' Up! 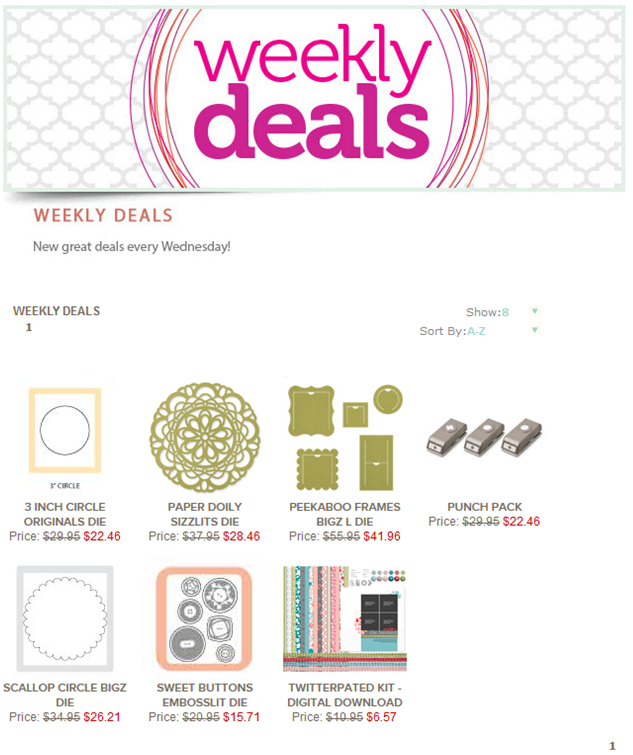 are still doing their weekly deals. Here is what is on offer this week (which ends Wednesday June 11). If you'd like to order anything, I'm happy to help you. Otherwise, visit the Stampin' Up! website and follow the prompts.